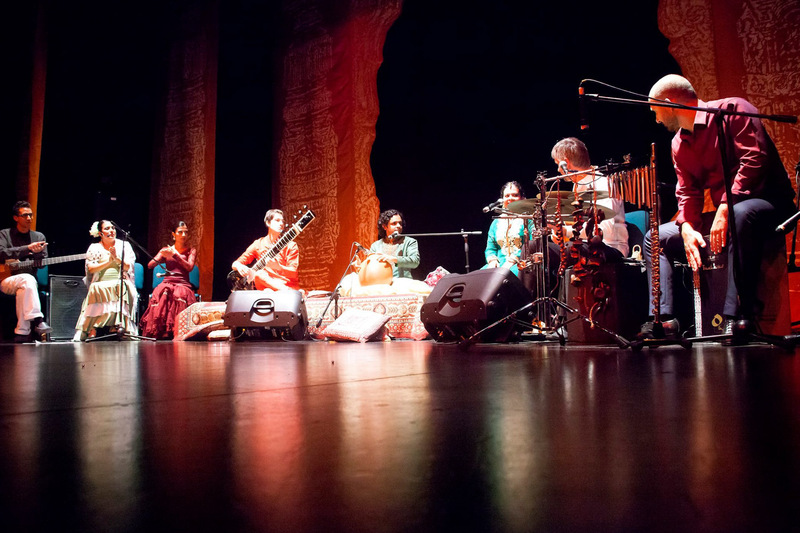 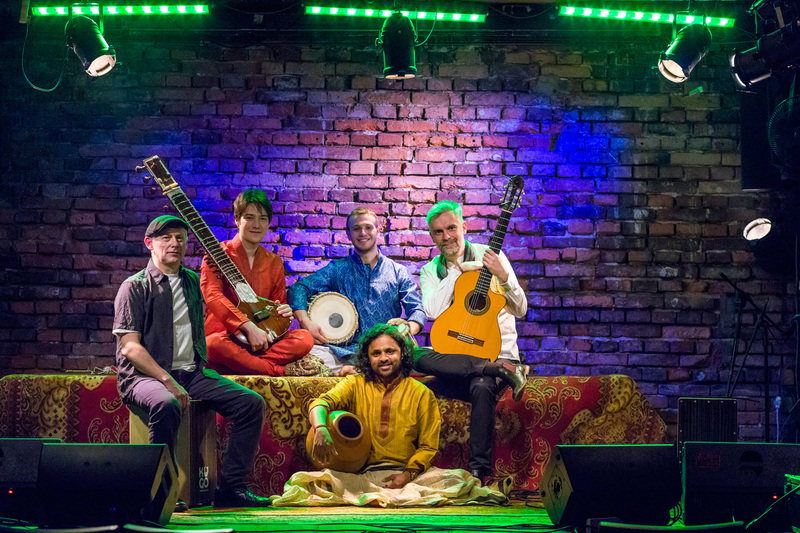 Indialucia is a unique musical project that fuses two fascinating styles: Indian music and Flamenco. 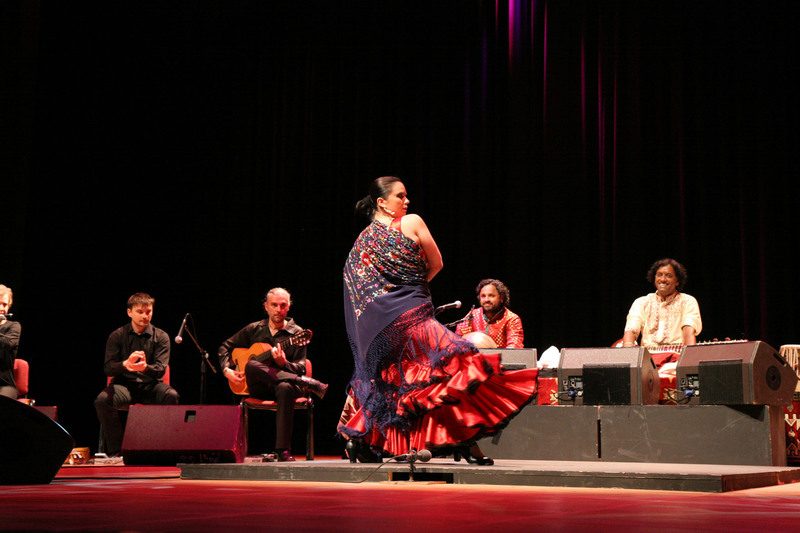 Their music expresses both the human and melodic union of these two cultures. 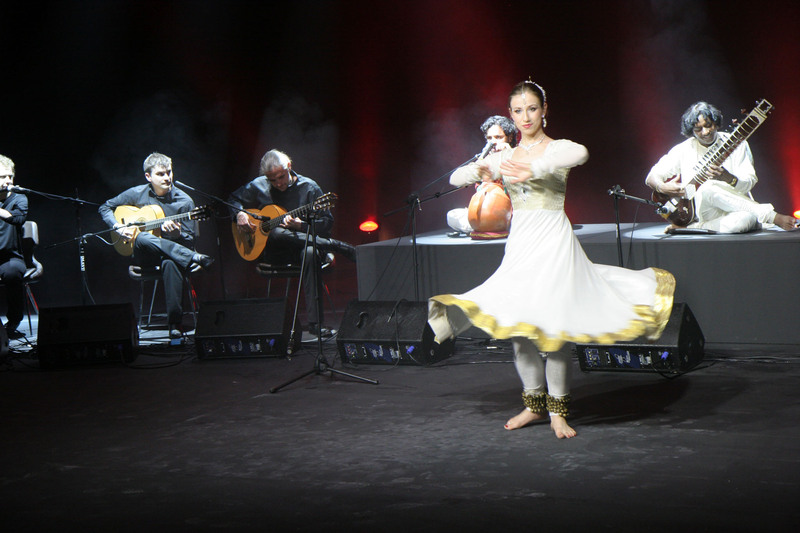 It brings together many artists from both traditions. 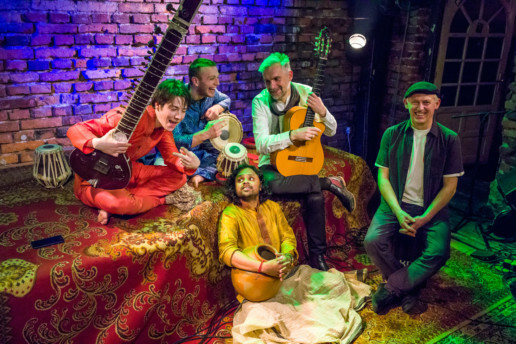 The end result is a masterful blend of kinetic percussion, punctuated by fiery fretwork and soaring vocal improvisations. 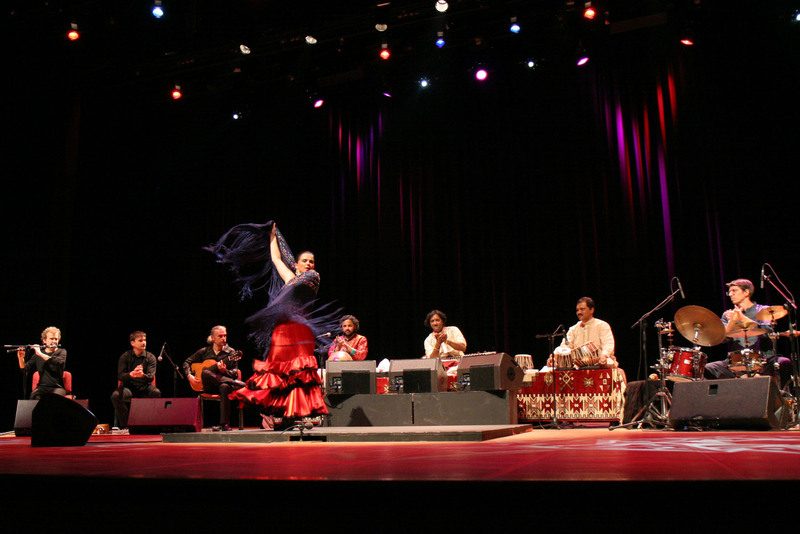 Flamenco meets Kathak and jazz.